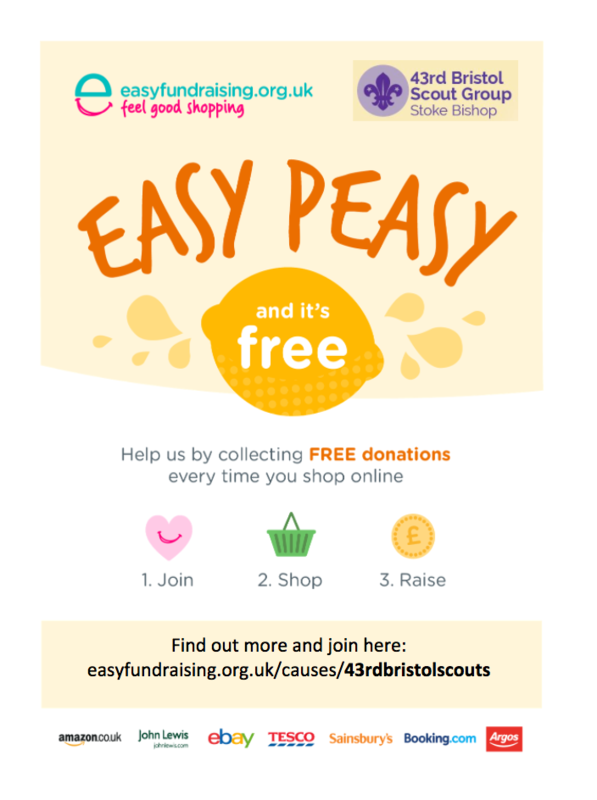 On Saturday 6 May, the 43rd Bristol Scout Group held a Cub Tea Party at their site off Kewstoke Road. The event was very well supported with plenty of stalls to play games and buy plants, books, sweets and much more. 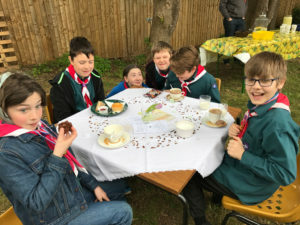 Our Cubs and Scouts did us proud helping to design and make the stalls, organise and run the games as well as serve the trays of cream teas. Some even helped wash up! 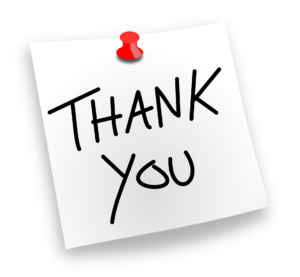 For the first time we also ran a public raffle with over 25 super prizes donated by local business and individuals to whom we are very grateful. 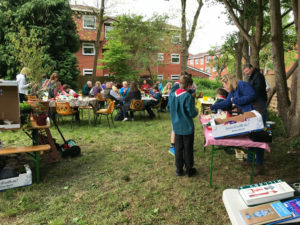 We raised over a staggering £3000 which will all go towards our big project of raising £250,000+ to build a new Scout Community Centre to replace our dilapidated Hut. 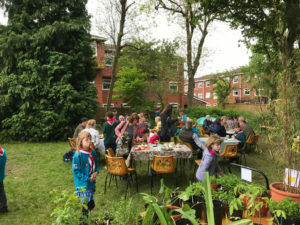 Thank you so much to all the Leaders, helpers, parents, Scouts, Cubs, Beavers and community guests who helped out or came along to support our Group.